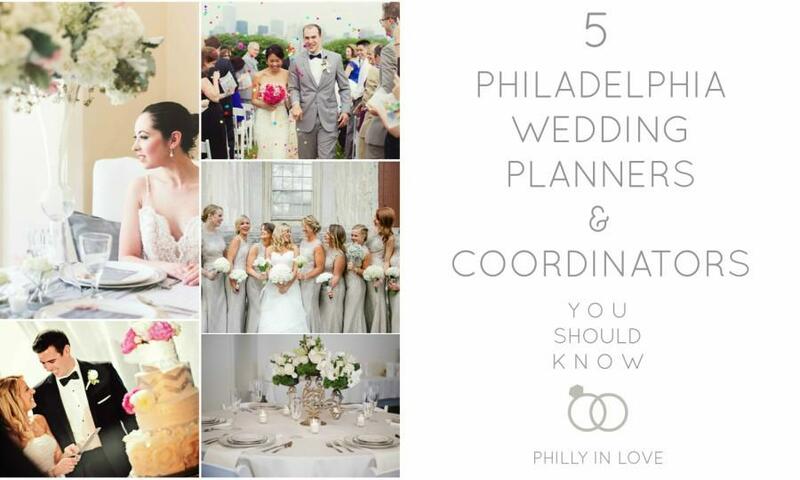 These 5 Philadelphia wedding planners and day-of coordinators are Philly In Love approved! 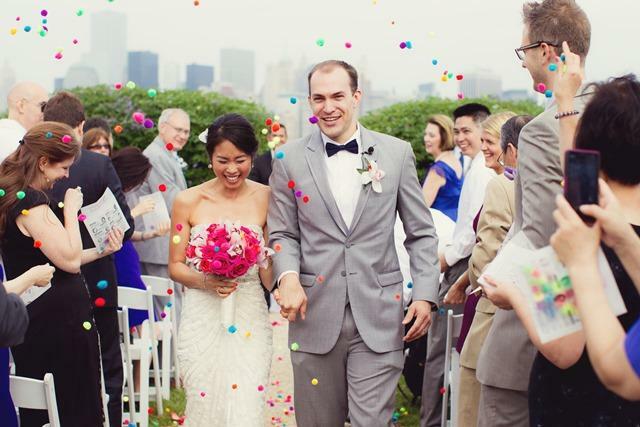 We highly recommend these vendors if you’re looking for a local planner or day-of coordination! 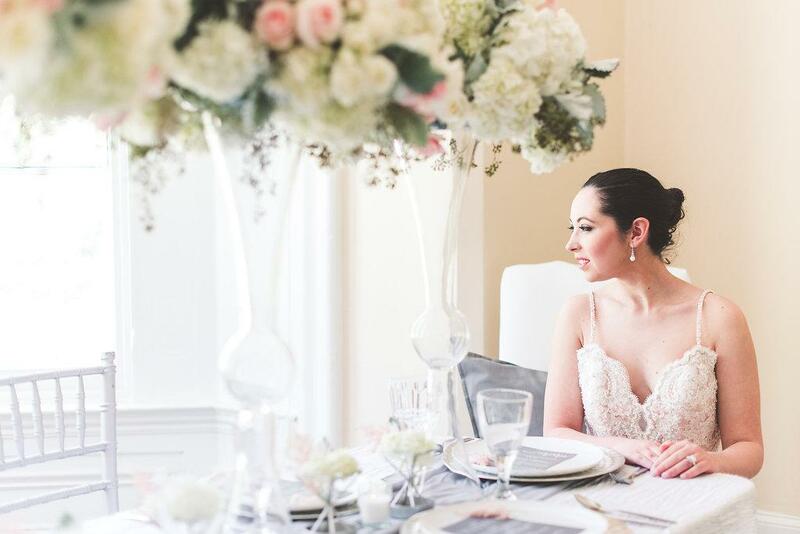 Diamonds and Details is a Philadelphia-based full service wedding and event planning company specializing in stress-free planning. We bring passion, creativity and a personal touch to each client’s wedding or event. 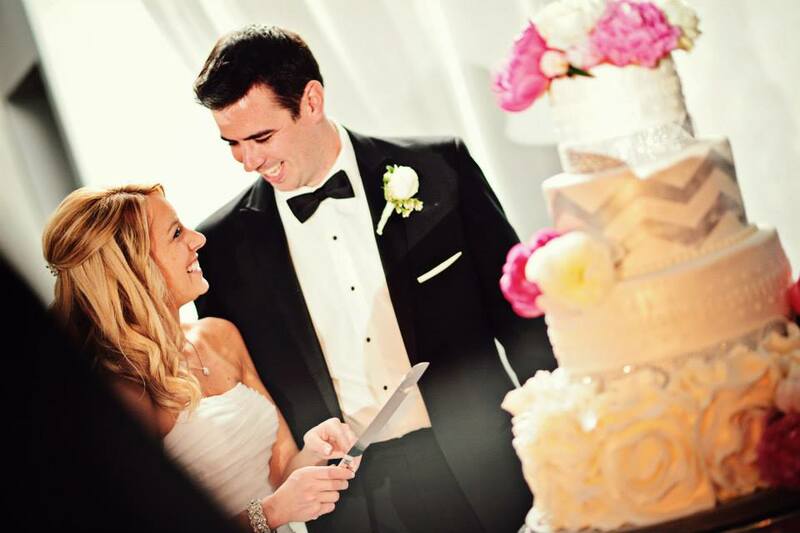 Our clients include both budget-conscious brides and grooms as well as couples with an unlimited budget. 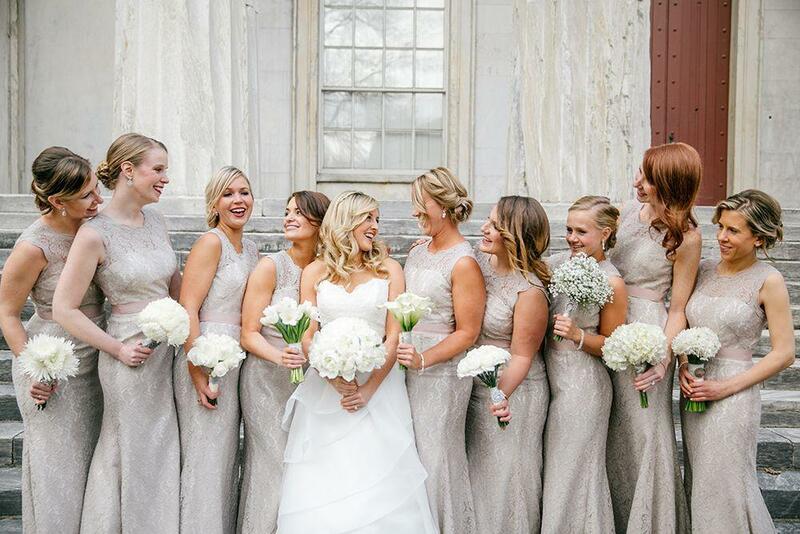 We have worked at some of the top Philadelphia area venues and have an excellent working relationship with many experienced local wedding professionals. Connecting clients with professionals they couldn’t find on their own and saving them money in the process is one of our specialties! 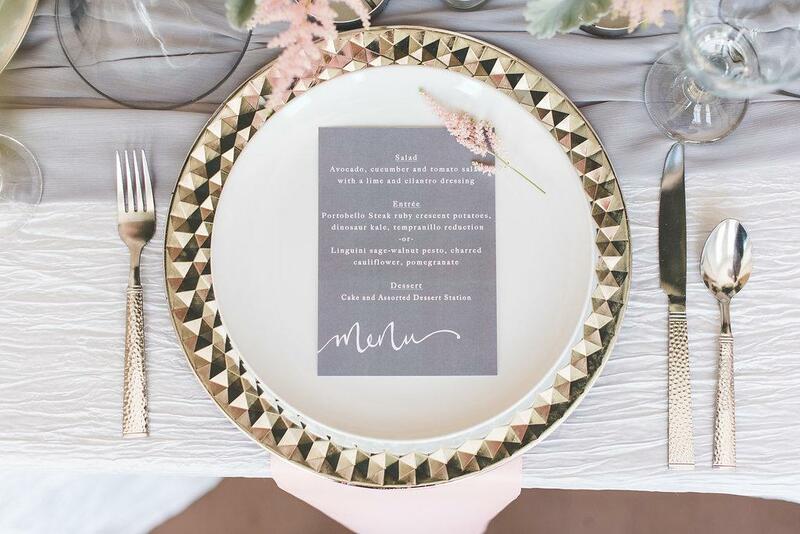 Whether you are a traditional, DIY, modern, or a client who can’t describe yourself in one word, we look forward to the opportunity to add the details to your day! 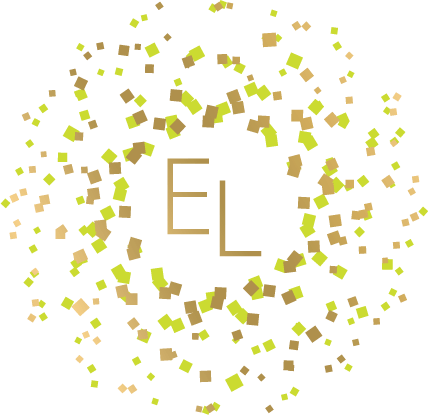 Event Loft is a full service floral and event design studio located in Jenkintown, PA. We design and plan events in the Philadelphia, PA area and beyond by creating unforgettable modern and stylish events for social, wedding, and corporate affairs. 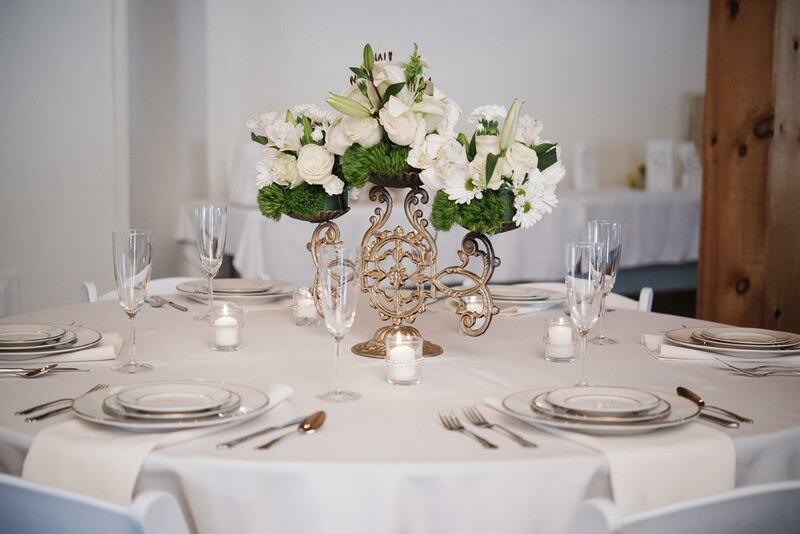 Specializing in all elements of design to style unique events. This includes all the details of your event from stylish floral to linens and event furniture as well as draping and lighting. Our goal is to transform any space into a look that is your distinctive style with attention to detail and complete your vision. 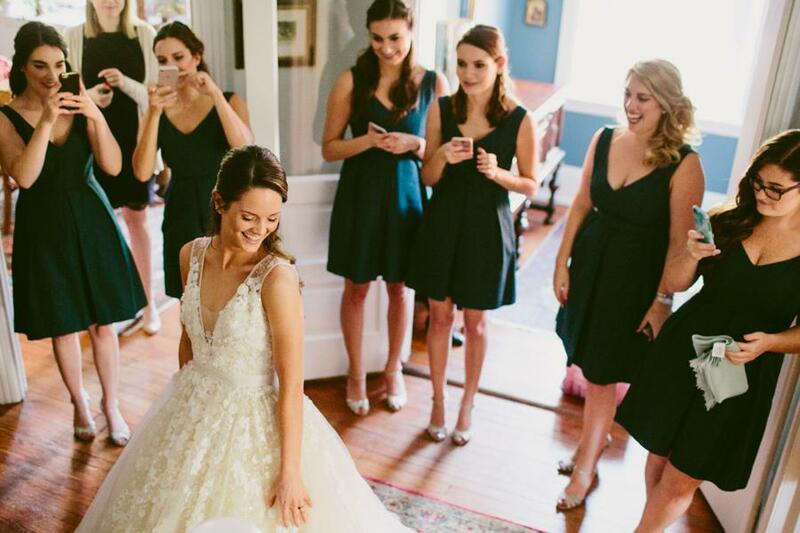 Details Made Simple is a Day of Wedding Coordinator who provides complete wedding management services for Philadelphia and the surrounding areas and assists brides on the wedding planning process. 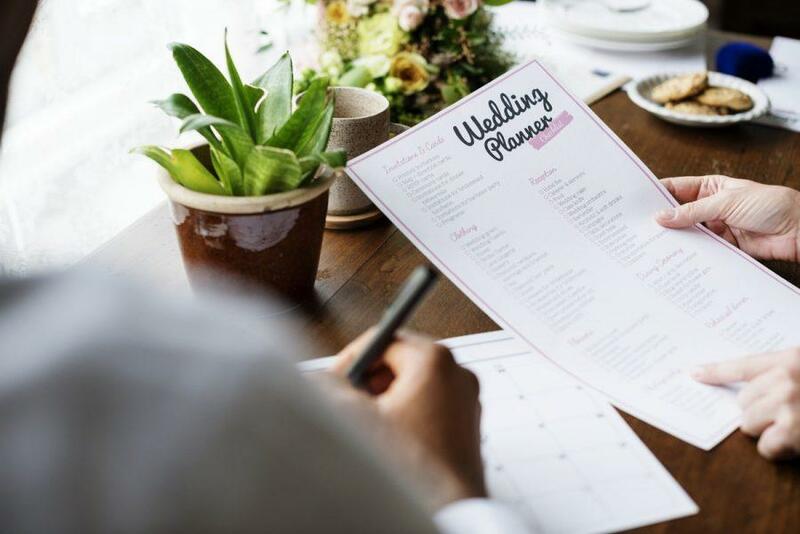 We are here to help you execute your wedding plans and details that you have spent so much time and money pulling together by ensuring all of your wedding day details are in the right place at the right time! 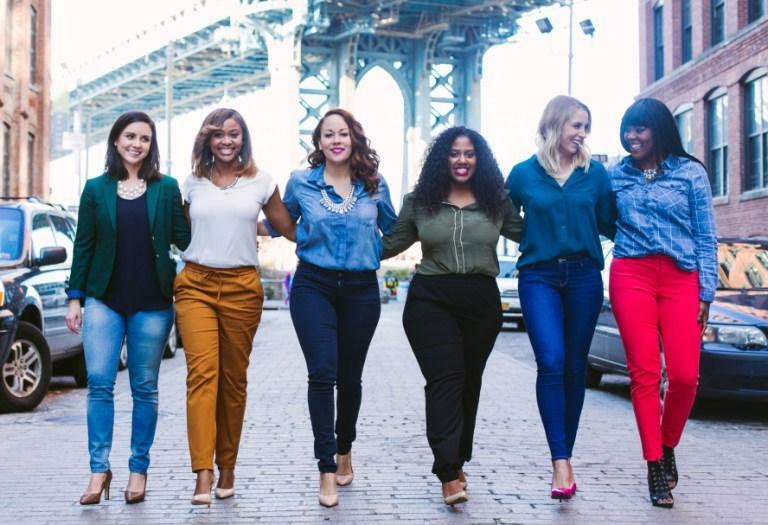 The Details Made Simple girls are a fun bunch of fabulous ladies who are obsessed with weddings and have an undying passion for love. Let us make the biggest day of your life, the BEST day of your life! 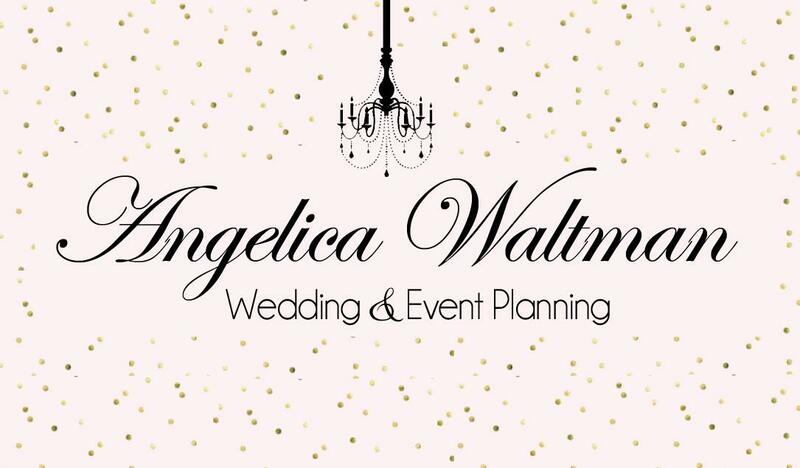 Angelica Waltman Wedding & Event Planning, I love “Creating Timeless Memories” for clients and helping them make their event the most successful it can be. I always have fun coordinating and styling any event. Consultations are always free. I like sitting down with my clients and getting to know them before we begin the planning process. We will be spending a lot of time together, so it’s important to me that we click. Be a guest at your own wedding! 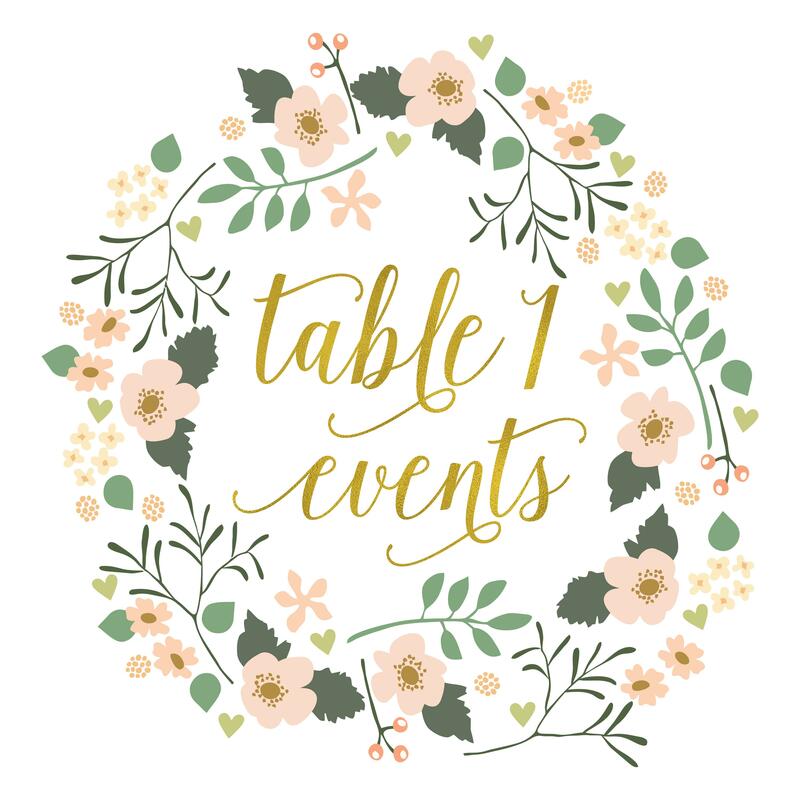 Table 1 Events specializes in wedding planning and Day of Coordination. We are based in Havertown, PA and service the Delaware Valley. 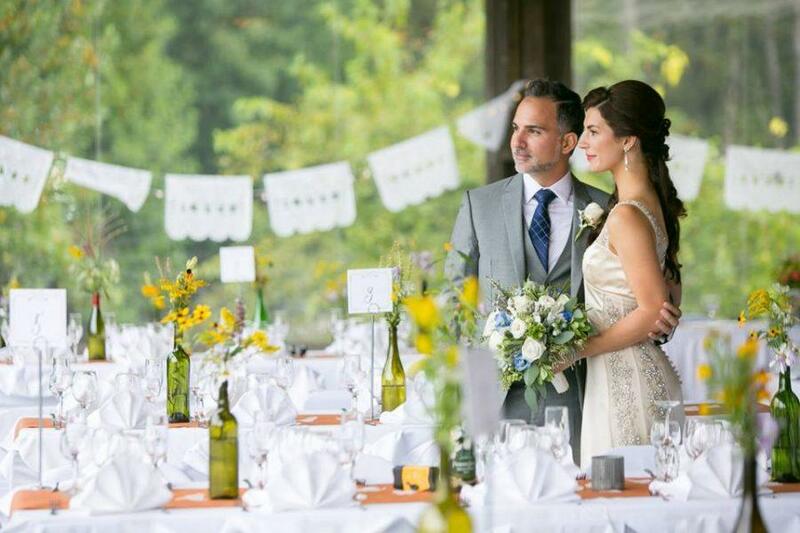 We realize that every wedding is different, and every client’s needs are different. 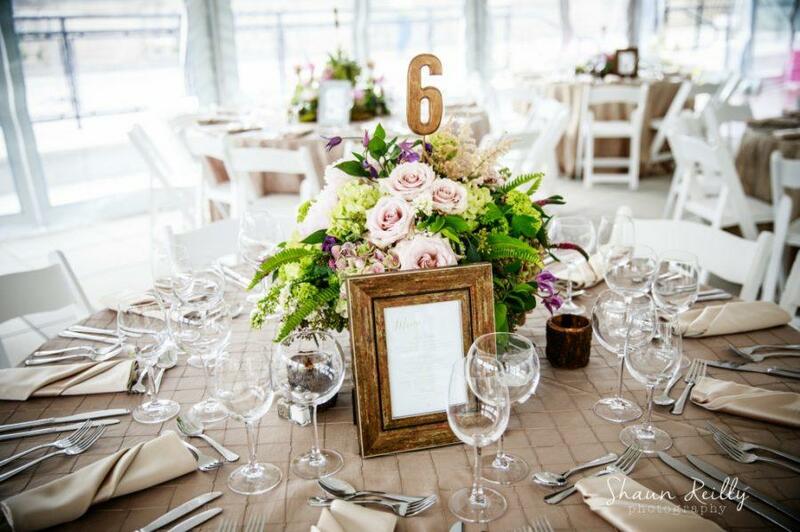 At Table 1 Events, we will work with you to customize what you need for your special day. You can utilize us for everything from ordering invitations and flower arrangements to scheduling vendors and transportation. Or, if you just need some extra help the day of your event, we can coordinate to make sure the day runs smoothly. Our job is to take the worry and stress off of you so you can enjoy your day. Contact us for a free one hour consultation.